 Arbor Youth Services would like to invite you to our 6th Annual Burgers, Bourbon, and Beer fundraiser on Friday, August 16, 2019 from 7pm to 10 pm at Malone’s Prime Events & Receptions. 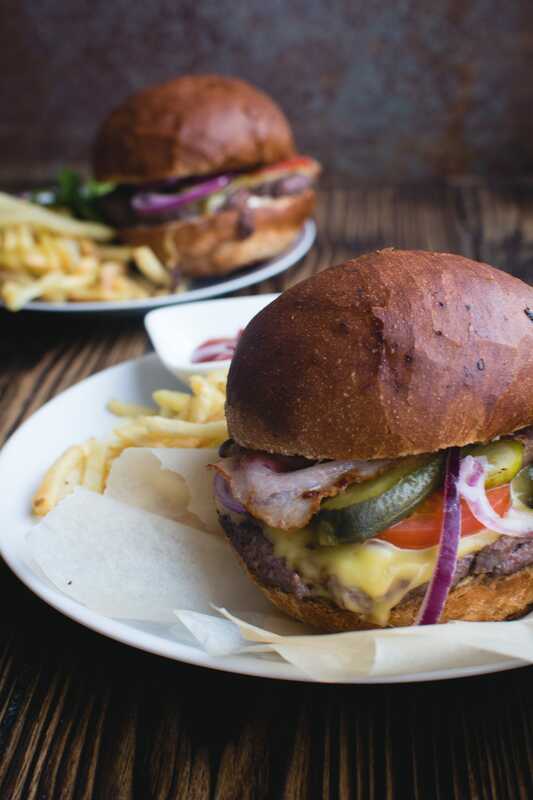 Enjoy tasty food and drinks including some of Kentucky’s best bourbons. Bid to win your favorite silent auction items and take a chance to claim some amazing raffle prizes! Bring your favorite people and dance the night away. Get your tickets now. Tickets purchased online in advance are $85. Tickets purchased at the door will be $95. Cash, check, and credit will be accepted. Money raised at this event will help Arbor continue to provide a safe, supportive and welcoming environment for unaccompanied youth (from birth through 24 years old) who have suffered abuse, neglect or are at-risk of being victimized and may be homeless. All of the children and youth we serve find themselves homeless often at no-fault of their own, whether they’ve been removed from their home, kicked out of their home, or age-out of foster care. • Exclusive sponsor; receives highest level of recognition and brand exposure. • Name and logo on Arbor’s website, with prominent placement and link to website. • Recognition across all social media platforms, i.e. Facebook and Event Page. • Recognition throughout event by Executive Director and Emcee. • Sixteen complimentary tickets to the event; Fair Market Value $1280. • Logo featured on Arbor’s website and at the event. • Recognition across all social media platforms, i.e. Facebook, Twitter, and Event Page. • Eight complimentary tickets to the event; Fair Market Value $640. • Four complimentary tickets to the event; Fair Market Value $320. • Featured on the Arbor’s website and at the event. • Two complimentary tickets to the event; Fair Market Value $160. In addition to sponsorships, we are also seeking donations and in-kind donations. Please contact Suzanne Bays at Suzanne.Bays@gmail.com or 859.806.8368 to learn more about how you can support Arbor Youth Services and this event! Friday, August 16, 2019 from 7pm to 10 pm at Malone’s Prime Events & Receptions (3373 Tates Creek Rd, Lexington, KY 40502).